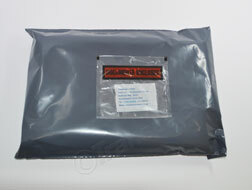 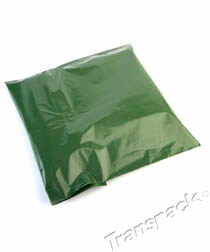 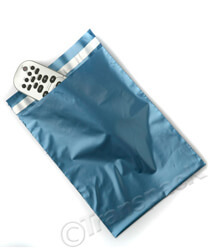 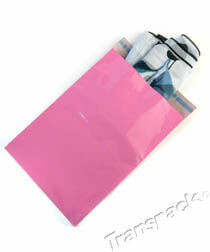 Polythene mailing bags in grey, pink, metallic blue, bright blue and dark green for all your mail order products. 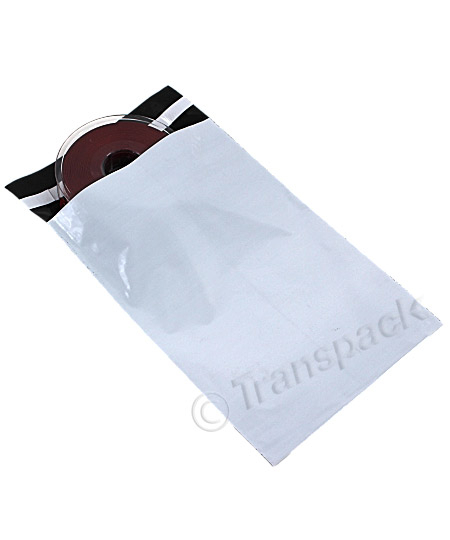 Most of the bags are medium duty for general use but we also stock a heavy duty range for heavier, bulkier or awkward objects. 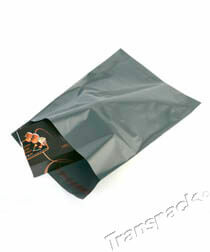 All are recyclable and have self seal flaps for easy filling and sealing.